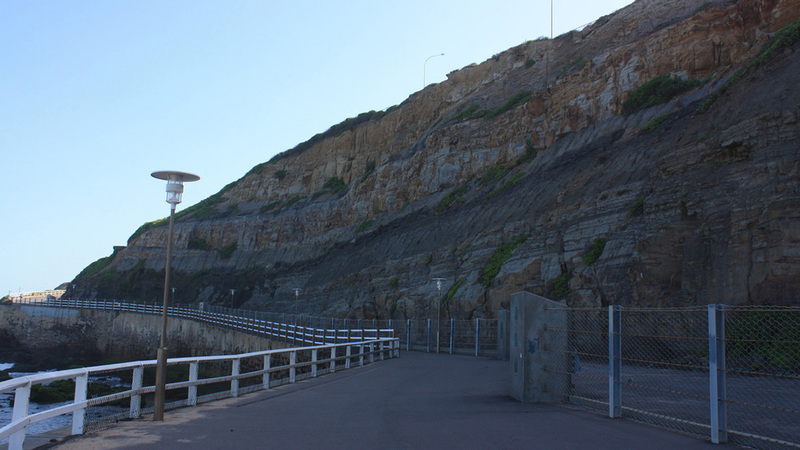 Newcastle Beach is one of the most dynamic sections of the Australian coastline adjoining a major regional city. The constant sound of breaking waves and sea breezes are physical and visual reminders of the dynamic power of the ocean. Corkery Consulting has been engaged by Newcastle Council to prepare a comprehensive Public Domain Plan for the integrated upgrading of the public areas associated with Newcastle Beach. The Plan addressed recreation opportunities, pedestrian/cycle connections, open space, parking, heritage values and connectivity to Newcastle CBD. Corkery Consulting led a multi-disciplinary project team that included engineers, traffic planners, cost estimators, planners and heritage specialists. Newcastle Beach is not only very popular with the growing local community but it also attracts visitors from the wider Hunter Region, interstate and a substantial number of overseas tourists. surfing history. Consequently the project presented a unique set of opportunities and challenges in relation to the role of the public domain within a highly significant coastal urban environment. opportunities there were a number of challenges that needed to be addressed in order to ensure sustainable uses throughout the precinct. The Public Domain Plan provided a clear and robust framework for the staged upgrading of public facilities and urban interface of the beach.